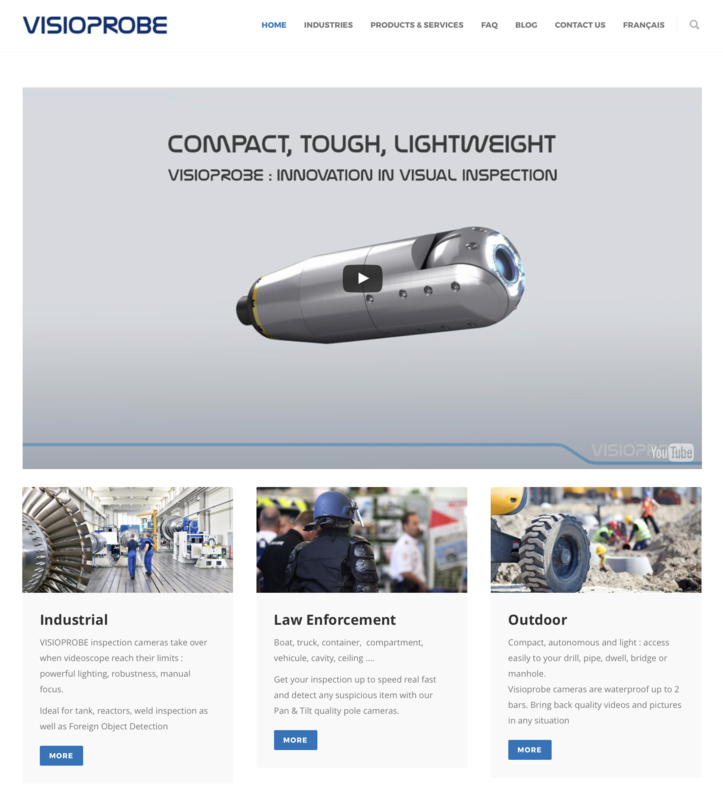 New range, new industries, new innovations, and new website for VISIOPROBE! Watch our videos: made with our 3D source files, they are the true image of our cameras, control unit, mobility tools. They will allow you to understand our product range and discover some of the many VISIOPROBE applications.